Motivation is just like the fuel to the employees of any organization, which keeps the organization moving forward as long as the motivation is here. This is the reason that who the management people of the organization are always looking for the ways of keeping their employees motivated, so that they can get the most out of them. 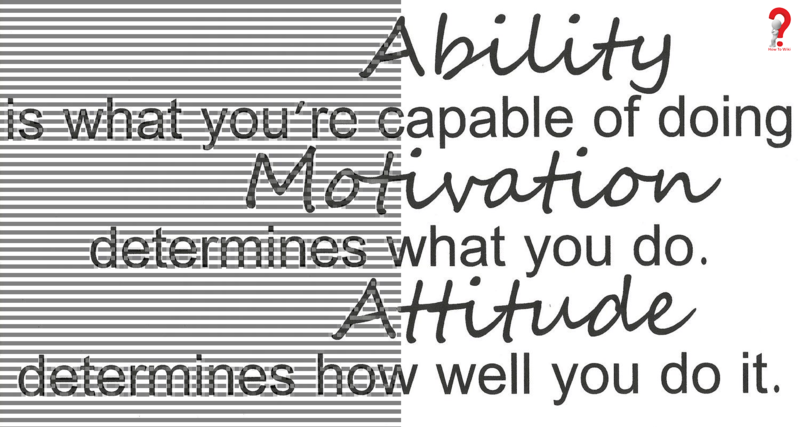 Motivational is basically a mindset which is essential to be delivered in the mindset of the employees. Here in the article we are going to discuss the techniques of doing the same which will help you learn a lot from this article. 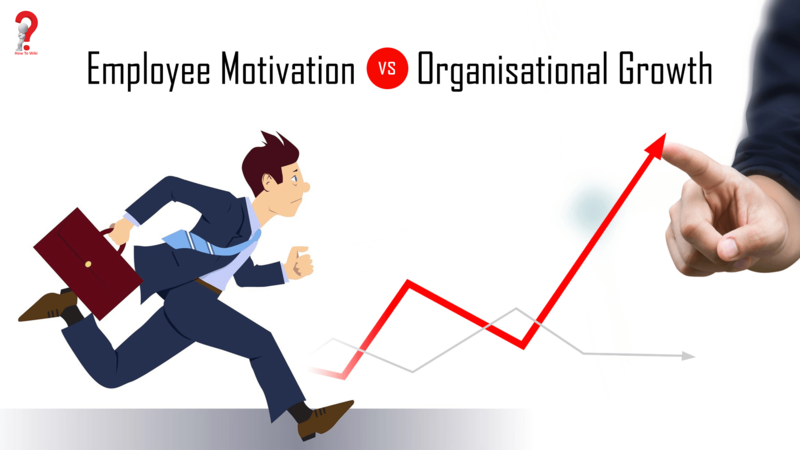 Well there could be so many ways of motivating the employees in the workplace and the way which you should be choosing to motivate is actually depending upon the work field. Here below we are adding some simple references or the points by which you can motivate your employees at the workplace. Yes, this is the first and the foremost key that your employees must be aware with the part of your vision and the planning. You can’t motivate the employees unless you tell them your vision and direct them towards the same. If you have a vision which you want to be followed by your workforce then you must ask their own way of getting on this road. It is the basic human tendency that we all want to execute a given task in our own way and not always by the directions provided by the management authority. If you ask the employees as to what are their own plans to acheive the vision then you be able to get the new ideas from them and it will motivate them further to be appreciated by you. This is the other significant aspect of motivating the employees at the workplace that you should offer them with the incentive for their work and contribution to the company. You can announce the bonus and the other kind of awards for the employees who are working hard to contribute in your vision. It will motivate them further to try their level best to keep the company going forward. We all want to work within our desired working environment where the role of each employee should be acknowledged and appreciated. Being an employer you should listen to the employees and the kind of working environment, which is required by them so that they can work being fully comfortable in their homely working environment. In any kind of working organization there could be the plenty of the ways by which you can motivate the workforce. Here below we are adding some of the best methods by which you can motivate the employees. You should allow your employees to take them the desired decisions in the course of working. You must win the trust of employees that you trust in their decisions and they are free to take the decisions in the course of working. Deliver your employees the clear vision of the company and the direction where the company is willing to head. You need to provide a specific role to each and every employee so that the employees can sense their responsibility and motivate themselves for the accomplishments of the goals. An employee is always the hungry of the appreciation and the acknowledgment from its own company thus you should acknowledge the contribution of the employees in the growth of the company. You should be interacting to each and every employee of the company on the individual scale other than the team unit. The personal interaction with the employees is always the best to know and motivate them. You must listen the feedbacks of the employees and let them lead so that they can sense that their potential is appreciated. You should also make the changes in working planning of the company as per the feedback of the employee. If you want to motivate the employees in the best ever and the long lasting motivation then here below in this section we are going to provide you with that. Your employees are your asset and thus you simply get from them with what you actually train them. Keep a priority of training your employees with the best possible resources so that they can cope with any kind of challenges and contribute for the company. You shouldn’t be always commanding the employees with the directions rather you should listen to the ambitions of the employees and then let them take the charge. It will motivate them to work with their full potential since they will be able to do it in their own way. You should distribute the certain kind of achievements certificates to the employees in their name so that they can sense the proud of contributing for their company. You can further grant them with the certain kinds of monetary awards. You need to provide the employees of your organization with the bigger picture of company’s plans as to where the company is willing to head in the future. If the employees don’t have any idea about the roadmap of the company then it would be hard to drive the company to the desired goals. You should be providing the employees with the proper space and such working environment where they can not only execute the ideas but can also think of the new ideas. An idea is the most important asset that an employee can earn for you and it happens when you provide them with the working environment where they can generate the ideas. Money is often the center point of motivation for employees which is provided to the employees from the company in the form of bonus, incentive etc. We believe that there should be some other source of motivation which shouldn’t be focusing solely at money and we came up with the following points to go with. The majority of the employees tend to prefer having their own style of working rather than having the monetary emoluments thus if you provide them with the autonomous power of taking the chances then it would be the bigger force than the money. There are the other categories of the people who tend to get better at the particular skills rather than making the money at first. If you can provide the employees with those mastery skills then they won’t be giving a damn to the monetary aspect. We all tend to have a purpose in life for which we can dedicate our whole life in the attainment of that purpose. So, if you can align the mindset of the employees with the particular purpose then you don’t have to care about giving them the huge monetary incentives. Money feels like an insult if it is not accompanied by the appreciation. In the similar manner if there is a generous appreciation from the employer to the employees, then it is going to be the biggest motivation factor to the employees. 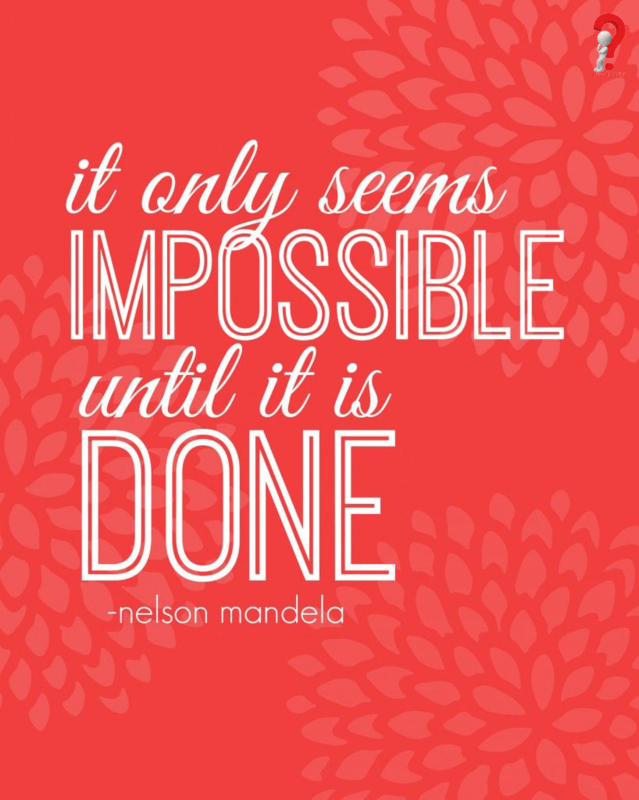 Quotes are the other significant sources that you can use to motivate the employees. 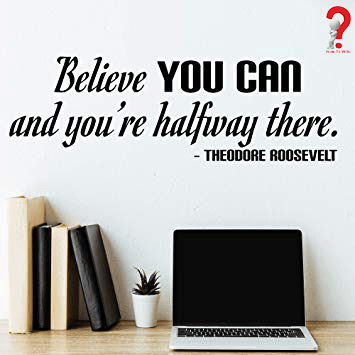 In any organization quotes are considered best, as you can stick them at the workplace of your organization, and from there the quotes will be doing their job of motivating the employees on the continuous basis. 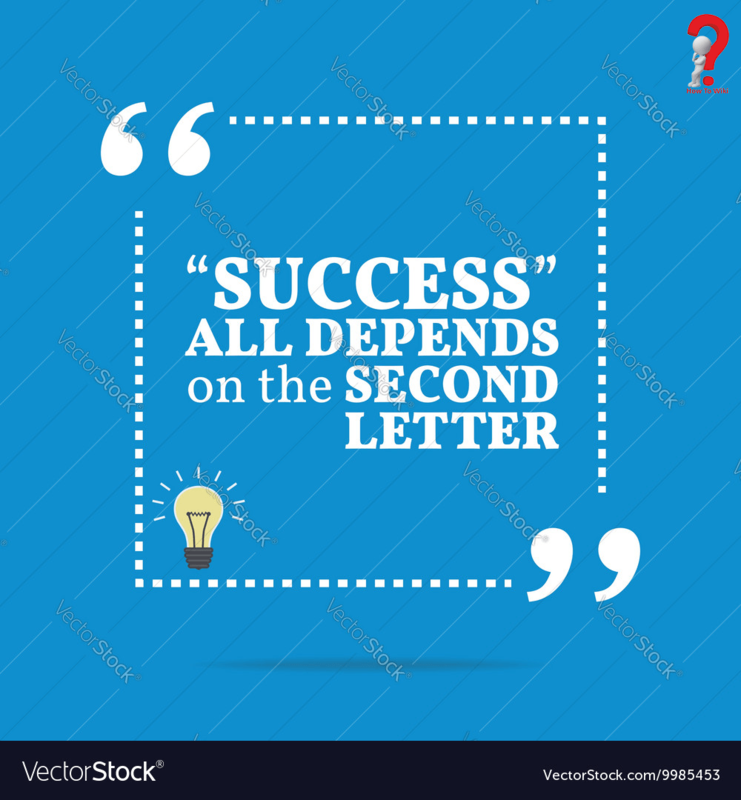 We would urge you to set the compilation of the decent quotes either written by you or by the famous motivators in the history and then deliver the quotes to the employees on the continuous basis such as by sticking them on the working desk etc. It is always in the good professionalism from the employer to make and maintain the healthy relationships with the employees by knowing the each employee on the personally well notes. There is the famous saying that if you are always commanding being a boss then you can’t have the best productivity from the employees. A true leader is the one which knows the employees well and can interact to them being closer to them. You can write some funny quotes on your own which will help you to create the funny working atmosphere in the working organization. It will help you to know the employees well and then enable you to motivate them using the informal approach. You can get the decent collection of the funny motivational quotes from Google. There are certain games which help the organization to rause the productivity of the employees. You can keep a session of such games at the regular meetings of the company, and can also integrate the creative games sessions at the workplace for the employees. It will help the employees to have a creative and interactive mind to generate the best ideas with which the company can grow.